Learning how to use Bitcoin can still be quite difficult for new users because the easy-to-use layers on top of the underlying protocol are still being created at this point in time. Having said that, most people who have used digital payment systems, such as PayPal, in the past should have no problem learning how it all works in these early days. 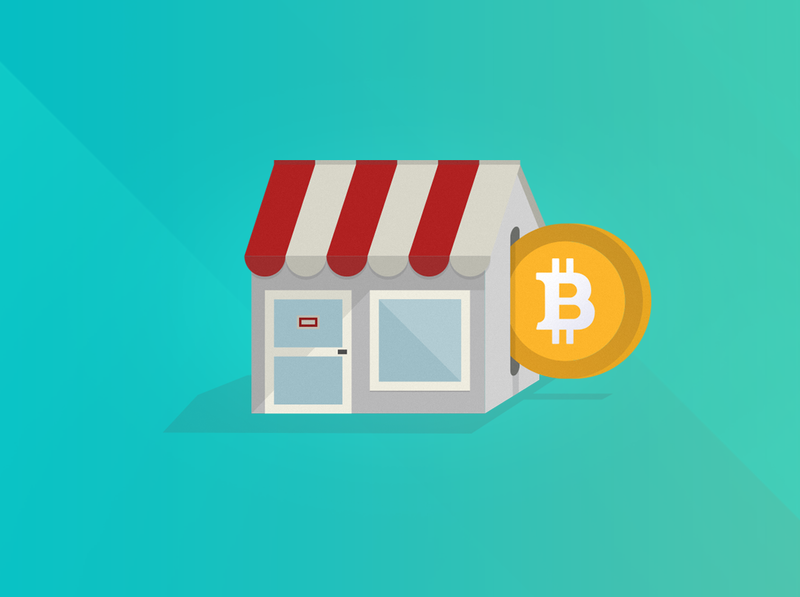 Having some bitcoins is pretty pointless if you don’t know how to spend them, so let’s take a look at how you can shop with Bitcoin online and send coins to your friends. Bitcoin addresses are kind of like the usernames of the Bitcoin payment network. If you want to send a payment to someone else, then you need to know their Bitcoin address. At this point in time, Bitcoin addresses are kind of like email addresses before they were simplified in the 90s. These addresses are a long string of random numbers and letters, and it isn’t exactly the most user friendly way to add somebody to your contacts list. Having said that, you should definitely add a friend’s public Bitcoin address to your address book if your wallet has one. Once you have your friend’s Bitcoin address, you are ready to send him or her some bitcoins. To send a Bitcoin payment, the first thing you will want to do is open your wallet. There are many different Bitcoin wallets out there today, so we’ll stay way from the specifics of where you can find each button during the “send payment” process. There should be a tab for sending payments in your wallet, so navigate to that section of your wallet to begin. Once you’re in the “send” section of your wallet, you will be asked to provide a Bitcoin address and an amount. If your friend has sent you a Bitcoin address, you can simply copy and paste it into the address box. Before entering the amount for the payment, make sure to check the unit name next to the box. Some wallets will use full bitcoins, while others can use bits or millibits. Most online wallets will allow you to enter an amount in US dollars or euros if needed, so don’t hesitate to use that feature as well. Once you’ve entered the required info into the two boxes, you can then send the payment. 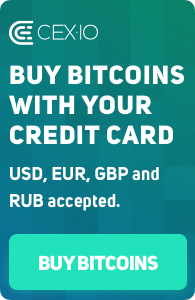 Please note that 0.0001 BTC will usually be added to the payment by default. This is a transaction fee that will be paid to Bitcoin miners. Deciding to skip out on this transaction fee can be rather costly because miners will only confirm transactions of their choosing. Instead of typing in a long Bitcoin address, you can also use QR codes to speed up the process. When you scan a QR code with your smartphone, the details of a transaction will instantly be placed into the various “send” fields of your Bitcoin wallet. This is especially useful when shopping with your smartphone. While you’re going through the checkout process, a QR code will usually be displayed on your computer or a merchant’s POS device. All you have to do is scan the QR code and press “send” to complete the payment. While QR codes are definitely a move in the right direction, there is still a need to add regular usernames to the Bitcoin network. Instead of sending a payment to 1M72Sfpbz1BPpXFHz9m3CdqATR44Jvaydd, you should be able to simply send some bitcoins to “Jeff” or “Steve”. This is something that is already being corrected at the wallet level, but some of the core developers have also discussed coming up with a solution at the protocol level too. Sending a Bitcoin payment may seem clunky and inconvenient right now, but there are plenty of entrepreneurs working in the space who have an incentive to make the process as easy and simple as possible.